Not a Short Sale. 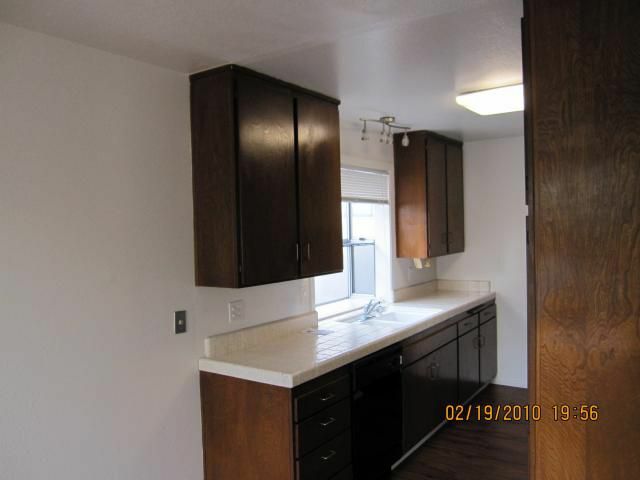 Not an REO. Not an Auction. Real person motivated to Sell Today. 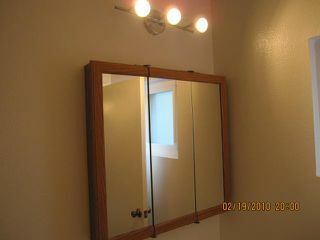 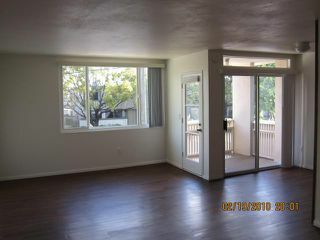 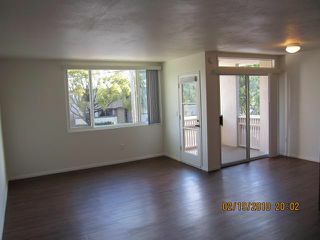 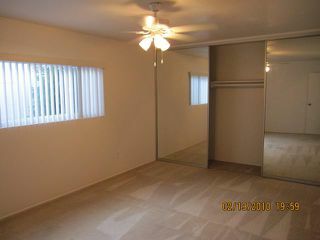 Nicely remodeled with new hard wood floors. 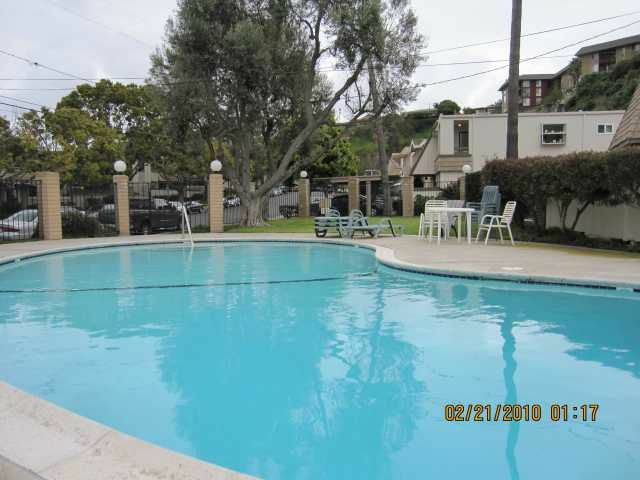 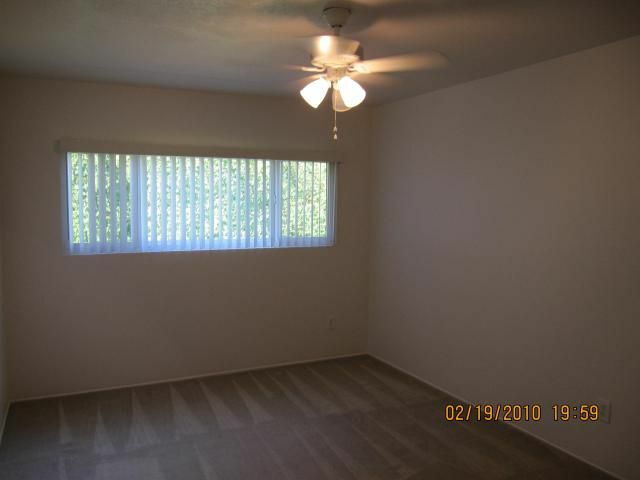 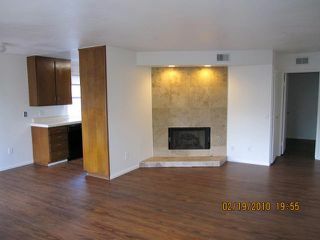 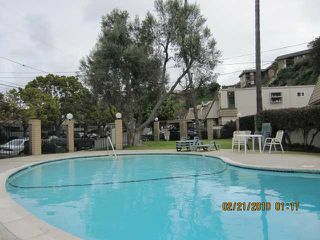 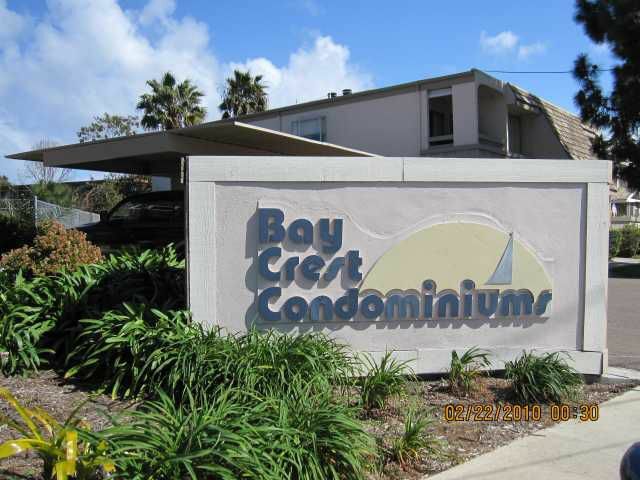 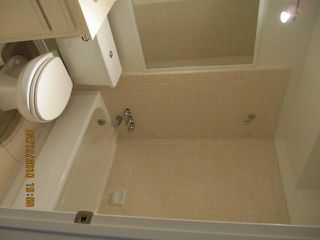 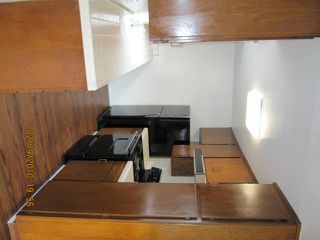 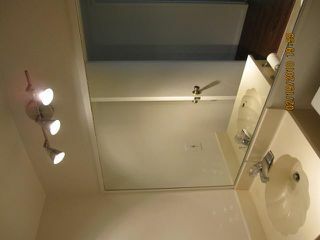 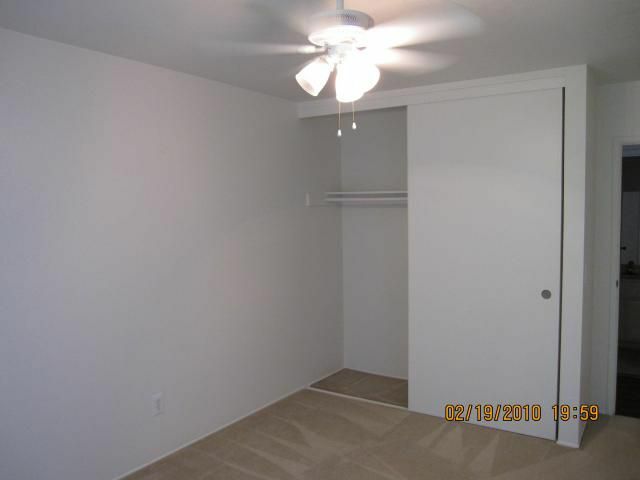 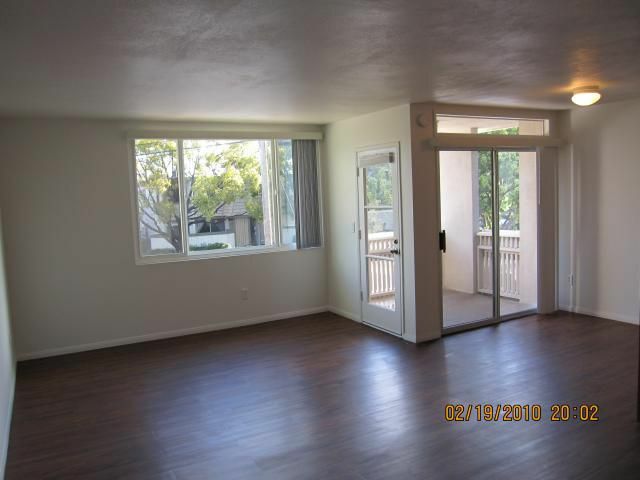 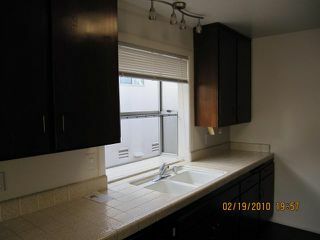 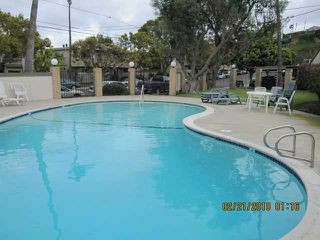 Turnkey, 2BR 2BA with a fireplace in the living room ,full sized washer dryer in unit! 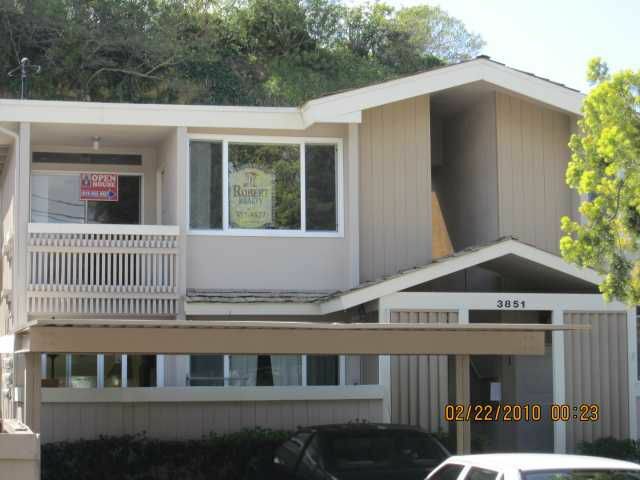 FHA Aprroved with 71% owner occupancy per County of San Diego. 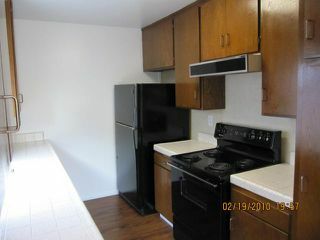 All offers to be reviewed Monday March 1 @ 10:00am Priced to create Urgency. No offers less than list price need be submitted.Of the two tandem parking spaces, one is infront of the garbage dumpster which has a no parking sign on it.